In a giant sea of Instagram #foodporn (29 million photos and counting! ), it can be hard to find the most creative and hunger-inducing of the bunch. 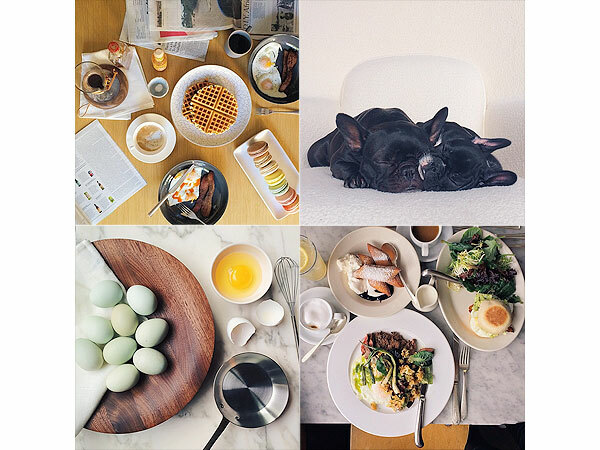 Here the 10 best accounts to nourish your feed. 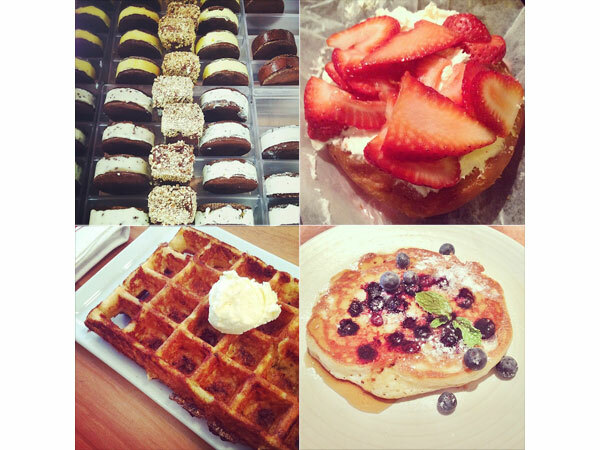 Instagram is a food lover’s dream! Never has it been easier to follow the culinary adventures of celebrities, chefs, your friends and complete strangers. But in a giant sea of #foodporn (29 million photos and counting! ), it can be hard to find the most creative and hunger-inducing of the bunch. We scrolled through hundreds of mouthwatering desserts, inventive entrées (sautéed sea turtle, anyone? ), and more perfectly plated meals than you could eat in a lifetime to uncover the 10 best accounts to nourish your feed. 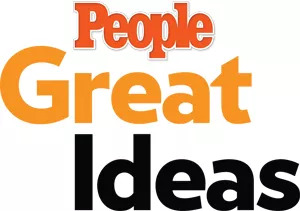 But before you get started, whet your appetite even more by following PEOPLE Great Ideas on Instagram, too. While homeschooling her three sons, Adobo somehow manages to find the time to make homemade sausages, corn tortillas, kale okoy (Filipino-style fritters), and whole wheat banana muffins with hazelnuts and chocolate. Not to mention the fact that she takes professional-quality photos of all her creations. Adopt us, please! Or maybe just have us over for dinner? 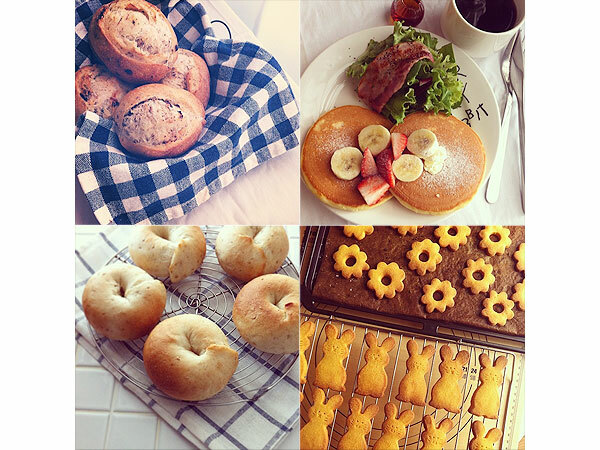 You don’t have to speak Japanese to appreciate the homemade treats that fill this feed. It’s true that good food transcends the language barrier. The gluten-free should be forewarned, you’ll be bombarded with scrumptious homemade baked goods when you follow Mitu. Now if only we had the recipes! There’s nothing we love more than a delicious-looking food photo that feels like something we could make. That’s why Davis, a.k.a. 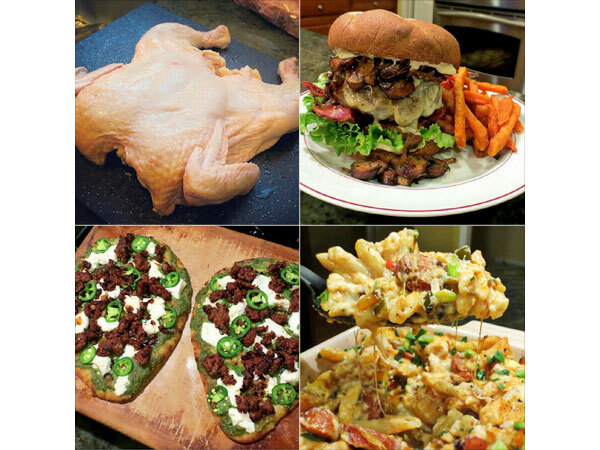 The Kitchenista, scores a spot on our list. She posts photos of the food prep for her blog and delicious meals like that towering mushroom burger and cajun mac and cheese. In a word, yum! We fully admit we’ll never be able to create pastries and confections this beautiful, but that won’t stop us from gawking at Tibballs’ posts. She’s the director of the Savour Chocolate & Patisserie School in Melbourne, Australia, which explains why she’s so skilled at sweets. 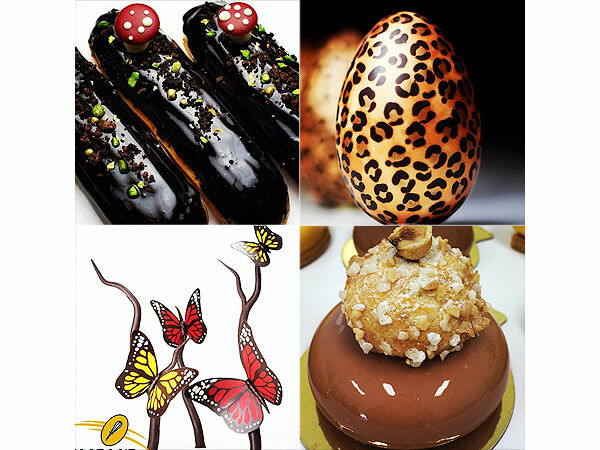 Excuse us while we go back to drooling over that leopard-printed chocolate egg. If the photographer behind the Sweethue account isn’t a professional, we’ll be very surprised. We can imagine sitting down and enjoying each meal in this feed. All shot against simple white backgrounds, these spreads are the ones we dream of making on one of those rare free summer weekends. 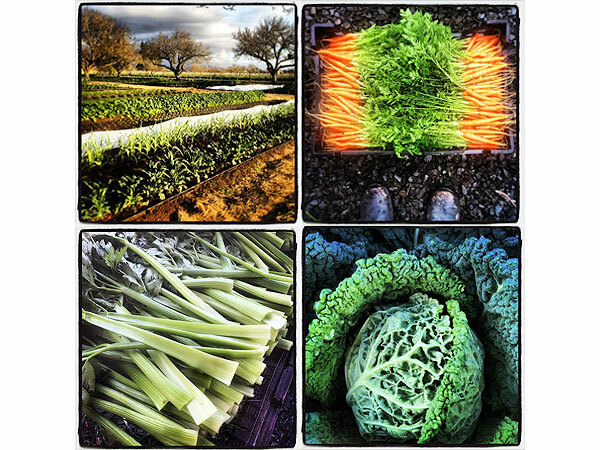 We are in awe of Lee’s inventive Instagram feed. 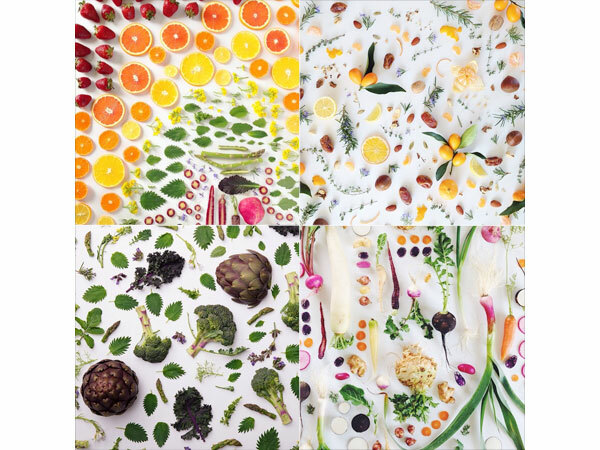 She makes photographing fruits and veggies into an art form. Every lemon, radish, and arugula leaf has its place in Lee’s vibrant images. We wouldn’t mind having one of her food collages framed or as our desktop wallpaper at the very least. Once you start following her, you’ll never look at the produce aisle the same way again. Taylor calls himself a “culinary gardener,” and from the looks of his photos, it’s a perfect description. Never has a harvest of carrots or celery stalks looked so stunning. Most of his photos are from the West Coast, but he has us contemplating building our very own urban garden. It would fit on a New York City fire escape, right? This might be one of the few instances in which it’s okay to play with your food. 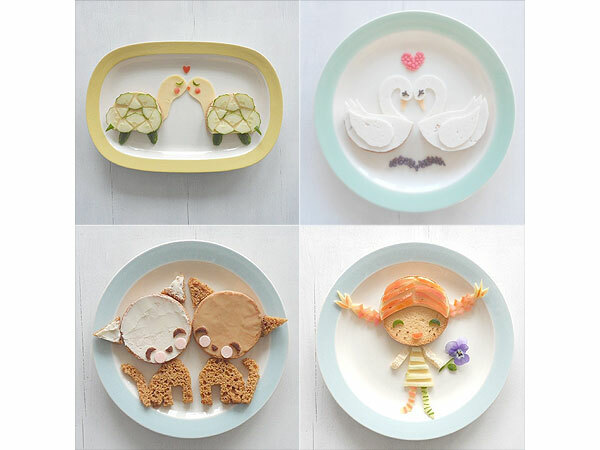 These sweet scenes are constructed by van den Broek, who started creating the edible art to make lunchtime sandwiches more appealing for her two kids. Talk about a labor of love for a brown bag lunch! We’ll be following along to see what characters van den Broek comes up with next. For those with a serious sweet tooth, L.A. native Johnson is a must-follow. Under her handle, she shows off her impeccable taste in desserts both in her hometown and as she travels around the country. We’ll happily let her eat cake, but only if we can have some, too! 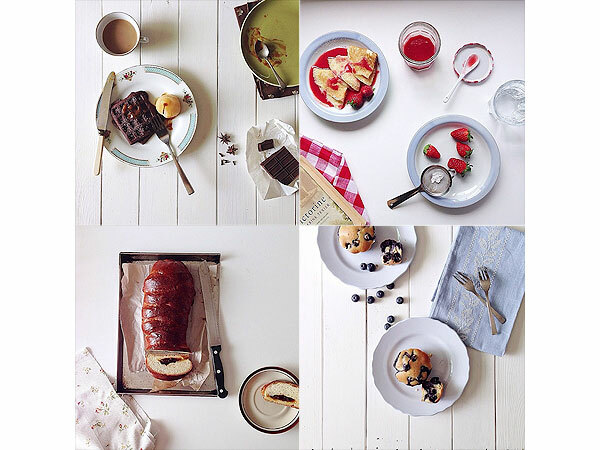 A self-proclaimed “Professional Food Pornographer,” Yu lives up to that title with her stunning photos. Follow her food adventures around San Francisco—she’s a master of the iced coffee shot—and peek inside her daily meals. You’ll also find several snaps of her two pups in costumes. They are so adorable; we want to eat them up, too.